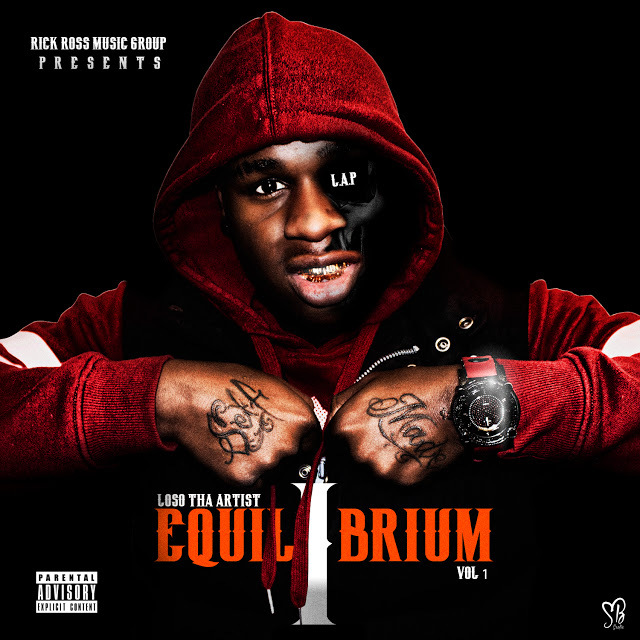 New mixtape from Omaha Nebraska’s own – Loso Tha Artist! The 9 song effort features Lil Mouse, Lil Knocks, Young Steez & T-Rell! 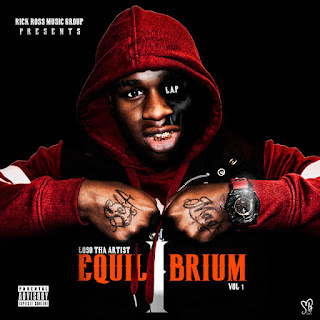 Listen, stream, or download the mixtape "Equilibrium" here first!